On behalf of the band and myself, I would like to greatly apologize for the show cancelations. In order for me to ensure that there will be no further disruptions, I am going to take the time to work on improving my mental health. For now, I’d like to thank all of our fans for their understanding. I hope to see all of you very soon in a much different light. The tour page on our website currently reflects all upcoming tour dates. As a consolation for the cancelled dates, (well, I’m sure it was going to happen either way), you can stream Gossamer right now as part of the NPR Music First Listen series. 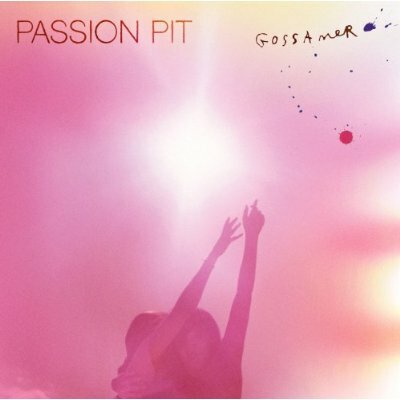 Gossamer comes out on July 24 on Sony/Columbia.